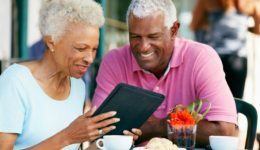 Home / Articles tagged with "Leg numbness"
Articles for Tag: "Leg numbness"
Muscle atrophy is a major concern as we get older. But research shows what you eat may help prevent certain declines. 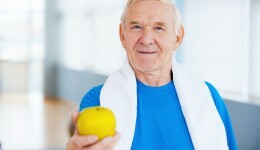 Green tomatoes and apples are just a few of the foods that can help the elderly stay strong.